Artisinal cheese from around the world. 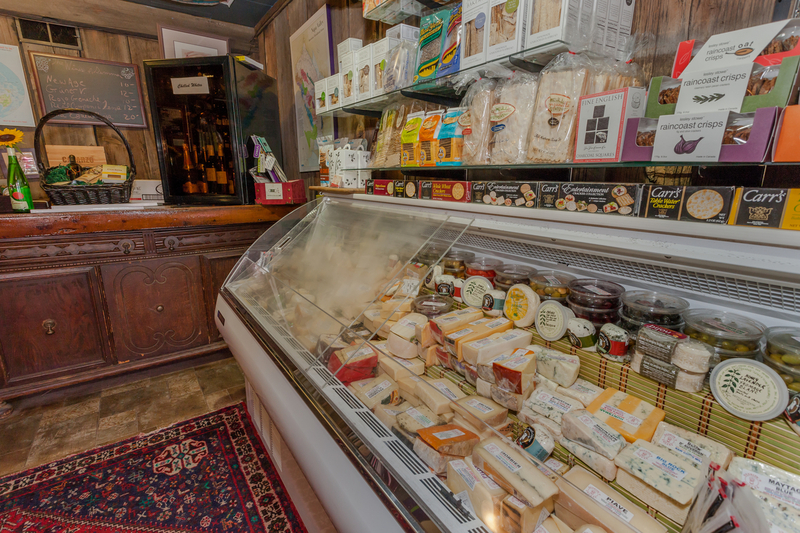 We have the best selection in town, from aged gouda and great goat cheese to melt in your mouth triple cremes and brie. Fondue night? No problem. Cheese plate? We've got you covered. Blue cheese and walnuts to go with your port? It's in here!